Another difficult landing at Lajes field! 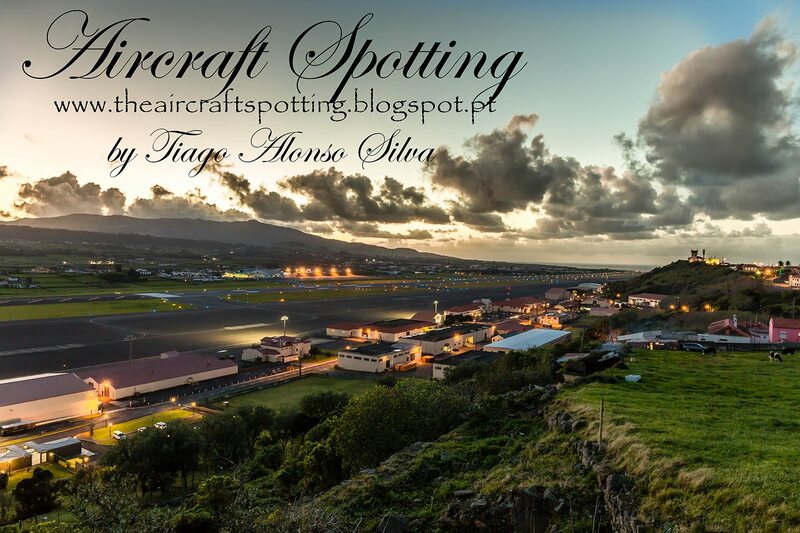 - - - Lajes/Azores (LPLA) 2018-06-07 Lajes field at night! SATA - Air Azores Bombardier DHC-8-402 Q400 CS-TRG Lajes/Azores (LPLA) 2017-02-01 Landing with strong winds. Gusts over 40 knots! US - Marine Corps Bell-Boeing MV-22B Osprey 168636 Lajes/Azores (LPLA) 2018-03-11 MV22 departing Lajes! Kalitta Air Boeing 747-446(BCF) N744CK Lajes/Azores (LPLA) 2018-04-03 Touchdown!